It'd still work for peanuts. 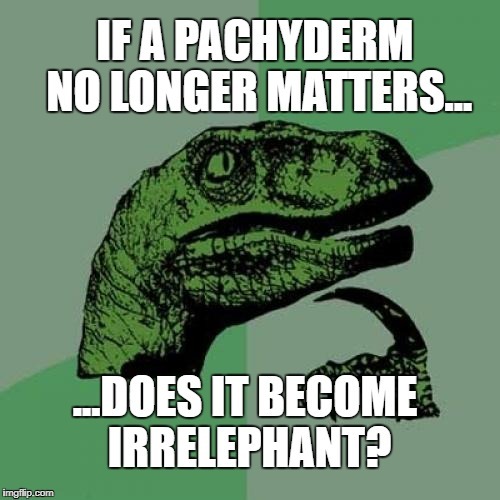 IF A PACHYDERM NO LONGER MATTERS... 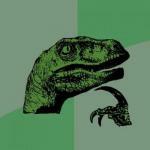 ...DOES IT BECOME IRRELEPHANT?